Independent Living – Lloyd Ganton Retirement Centers, Inc. 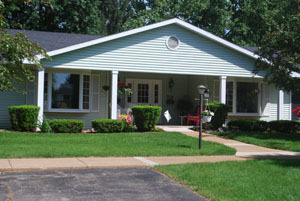 Summit Park Estates are located in beautiful Summit Township, conveniently located near popular area parks, restaurants, golf, shopping and Ella Sharp Museum. Arbor Meadows offer the best of country living with small town warmth and hospitality, only minutes from shopping, restaurants, physicians and churches. 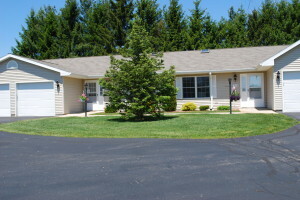 Enjoy the privacy of independent apartment living with the luxury of secure, peaceful surroundings. 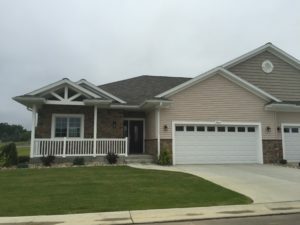 This housing option is ideal for people who lead an active lifestyle, but want to be free from the burden and responsibilities of owning and maintaining a home.